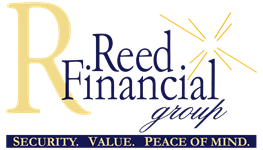 Abby, Vice President of Reed Financial Group, is an Investment Advisor Representative, holds a Finance degree from Kennesaw State University and has a Life, Accident, and Health Insurance license. As an Investment Advisor Representative, she has a legal fiduciary responsibility to act in the best interests of her clients. She works closely with her clients to design customized solutions for the unique challenges and goals they have. 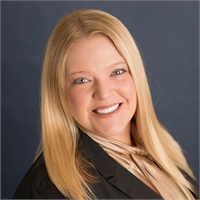 Abby believes that security in retirement comes when you have a financial plan that you understand, and she takes the time to give you all the information and critical facts you need to make a well informed decision that is in your best interest.